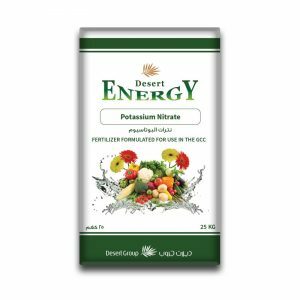 Desert Energy Sulphate of Potash fertilizer is commonly added to improve the yield and quality of plants growing in soils that are lacking an adequate supply of this essential nutrients. 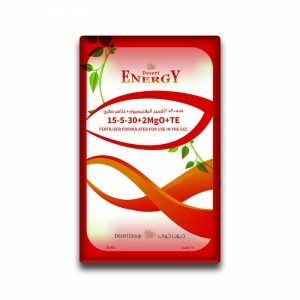 Desert energy SOP is free of heavy metals. 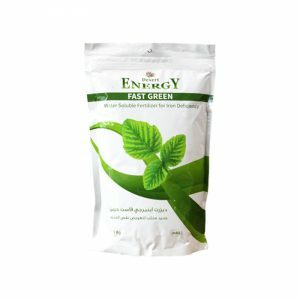 Free flowing fine crystalline powder which dissolves quickly in water without any residues. 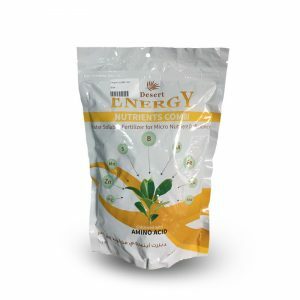 Rich source of sulphur which is very important for protein and fatty acid building. The low pH of SOP contributes to a slight acidification of the zone surrounding roots, enhancing the availability of both macronutrients and micronutrients present in the soil solution. 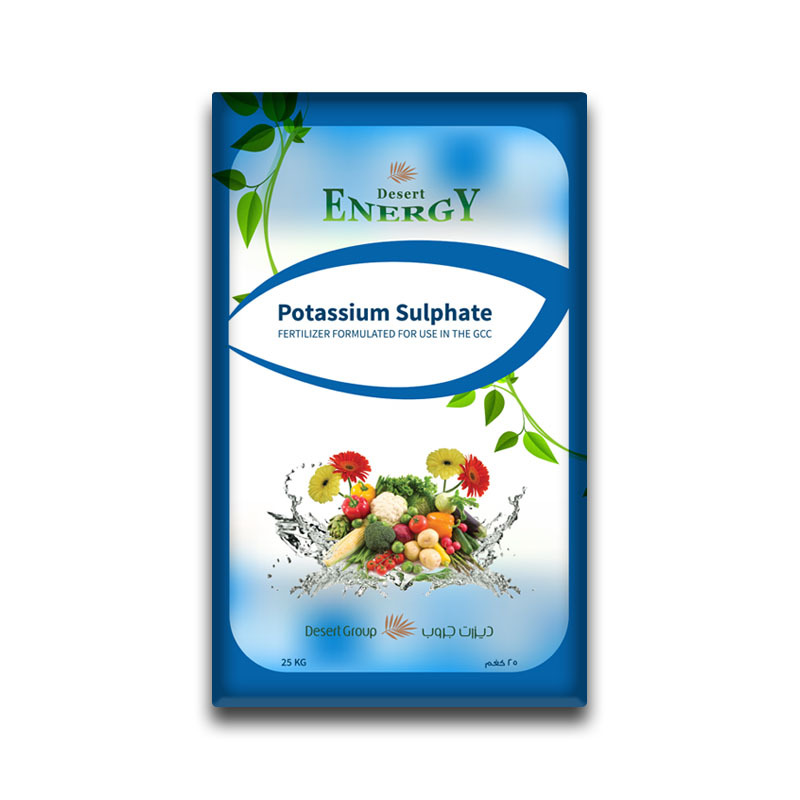 SOP is a perfect source of a potassium in open field and hydroponic system.